There’s Hope. We’re Here To Help. We offer specialized care for difficult cases of depression and related mental health conditions. Our knowledgeable & caring specialists offer the most effective, cutting-edge treatments available. TMS works for 2 out of 3 people who don’t get better with antidepressants. Gentle yet effective FDA-approved treatment without the side effects of medications. Covered by most insurance plans. Modern delivery of ECT is extremely safe and effective. 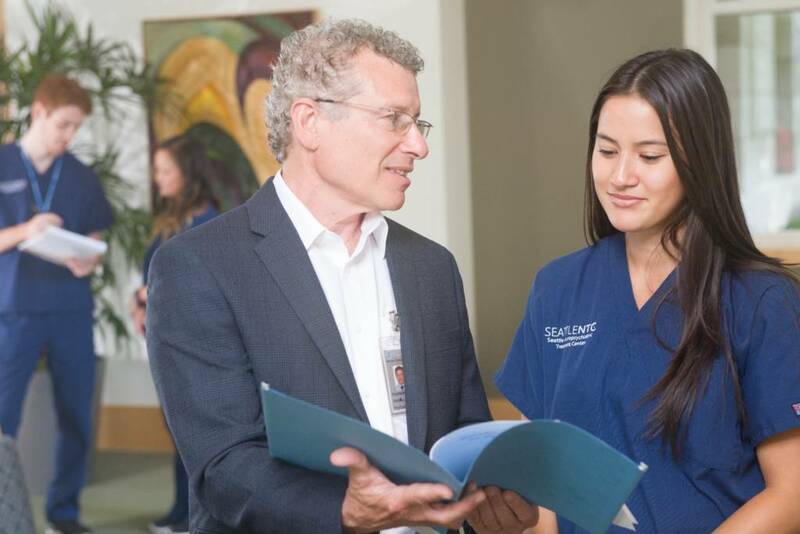 In addition to our own regional specialty clinic, ECT is offered at top universities & national medical centers such as Johns Hopkins, Harvard, UCLA, and Mayo Clinic. 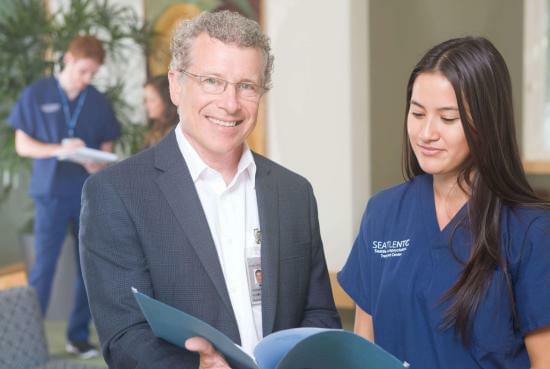 SeattleNTC offers other specialized neuropsychiatric treatment options. We are the only center in the Pacific Northwest to offer all available FDA-approved therapies for depression and related conditions. Trusted: Over 30,000 TMS treatments and over 25,000 ECT treatments since 2010, making us one of the leading specialty depression clinics in the U.S. Specialized: Our sole focus is on delivering the latest & most effective treatments for stubborn & hard to treat cases of depression. Knowledgeable: Our team of psychiatrist MD’s have been trained at top medical schools & residencies including Harvard, Stanford, UCLA, University of Michigan, and UW. Compassionate: We have outstanding & caring staff who are here to help every step of the way with scheduling, paperwork, insurance, referrals, and coordination of care for both patients & families. Our priority is providing you with the highest quality care and helping you get your life back.